Mr. Beesemyer serves as a Principal at Omni Ventures, LLC and Omni Capital Management, LLC. 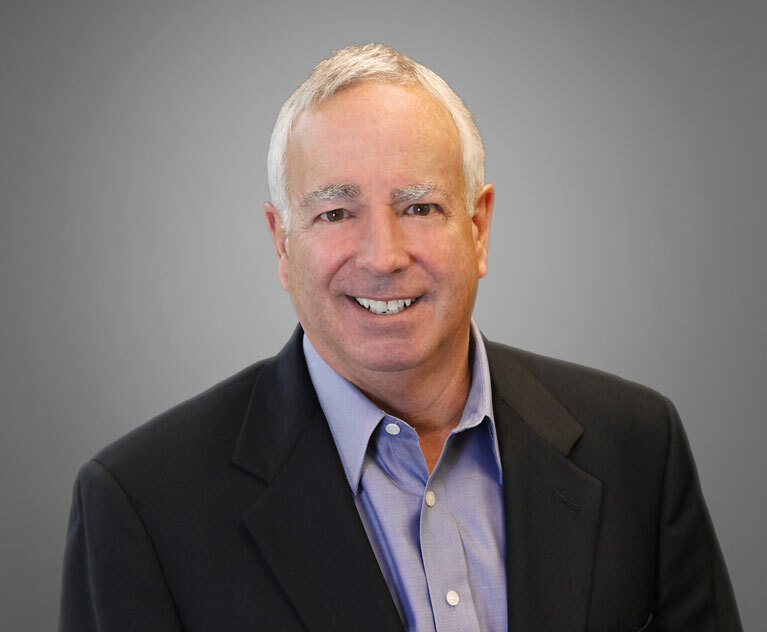 He has experience in Arizona investment real estate and is a former Fund Manager/Chairman of the Investment Subcommittee (2005-2007) for The Arizona Public Safety Personnel Retirement System, which had assets valued at over $7.1 billion. During that time period, PSPRS had real estate assets valued at over $275 MM. These joint ventures included all major opportunity sets including office, retail, multi-family and residential development. Venture Capital, and private money investments in real estate. He was also a Senior Vice President in the Media and Telecommunica­tions Group at Oppenheimer and Co., Inc. where he was involved in M&A and private placement transactions for mid-sized media companies. Mr. Beesemyer has been an Arizona resident since 1984 when he co-founded Citadel Associates LP, an Arizona based partnership, with radio stations in the Western US. Mr. Beesemyer holds a BA from UCLA and is a graduate of The Stanford Executive Program. He is a Licensed Real Estate salesperson in the State of Arizona.